Under the banner of "Inside Out", Worldhotels gathered more than 65 of its hoteliers and senior industry experts at its annual International Leadership Conference to discuss current and future industry trends. During the conference, which took place Sept. 17-20 at the Tivoli Lisboa in Lisbon, the group also introduced World Events - its newly enhanced program for the Meeting, Incentive, Conference and Event (MICE) market. World Events is designed to drive incremental business to hotels seeking to increase their share in the MICE segment. At the heart of the revamped offering is a series of new partnerships in key European markets; local MICE experts in France, Germany and the UK are now serving as Worldhotels' extended MICE force in their region, connecting the group's hotels to local blue chip clients. In addition to dedicated sales support, hotels participating in World Events are invited to exclusive networking opportunities with European high-value clients and receive priority access to key MICE trade shows such as IMEX and EIBTM. "With World Events we are providing our hotels with a key ingredient to succeed in the international MICE market: strong relationships with local buyers serving high-quality clients," said Geoff Andrew, Worldhotels' chief operating officer. 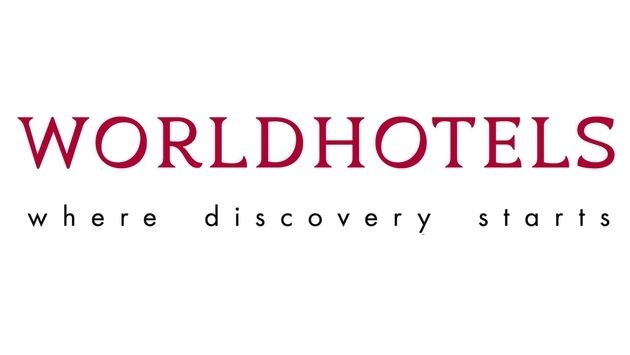 "At Worldhotels we believe in a ‘Stronger Together’ and our enhanced MICE offering perfectly demonstrates this credo." Planners of meetings, conferences and events can access Worldhotels' exclusive meeting facilities at worldhotels.com/event-planners.